Unfortunately, a significant percentage of people fail to have any sort of estate planning in place, forcing their families and beneficiaries to navigate the complexities of probate court in order to acquire the deceased person’s property. Probate is a long and costly process, but can often be entirely avoided through proper estate planning and trust funding. For financial advisors, planners, and investment managers, simply ensuring that a client’s trust is properly funded can provide significant financial advantages and cost savings. 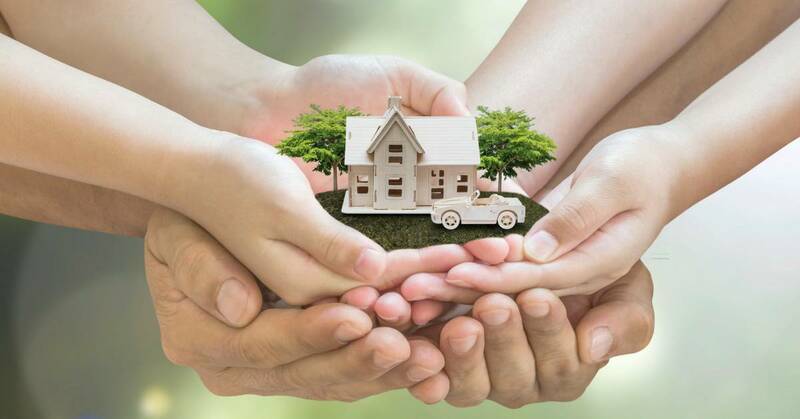 Assets placed in a trust, or assets for which a trust is the named beneficiary are not subject to probate in most circumstances, and can therefore be distributed or made available to a surviving spouse or other beneficiaries immediately after the owner’s death. Assets that are not in trust, or that do not have a named beneficiary, will be subject to the probate process. This can restrict the use of the assets for a year or more, which can place a significant financial burden on a surviving spouse or other relatives who must make ends meet while they wait for probate to conclude. You may discover assets not yet under management that the client may under your management – prior employer 401ks, scattered IRAs or investment accounts, or individual stocks or savings bonds available for liquidation and/or reinvestment. You may find product opportunities – life insurance needs (new policies, outdated policies, potential 1035 exchanges); annuities that can be cashed in or converted; or large cash balances in bank accounts or CDs that can be invested with your or placed under your management. Your clients will value your hands on, professional approach and your holistic understanding of how financial planning interacts with estate planning. You will increase client retention and improve the lifetime value of your customers by staying involved with clients’ children and other beneficiaries throughout transition times and major life events, including aiding in a smooth transition of ownership between multiple generations. Working with clients’ estate planning attorneys in the funding of clients trusts is a great opportunity to generate referral business and provide meaningful an effective financial advice to your clients. Given the close relationship between financial planning and estate planning, there are significant benefits for clients in using a team approach. If you are a financial planner or investment advisor and want to learn more about how your clients can benefit from proper trust planning, please feel free to contact our trust and estates attorneys at Baker, Braverman, & Barbadoro, PC. – Thomas P. O’Neill, III.